A new poll released on January 30 shows that a majority of Texans support laws which would protect LGBT citizens from discrimination in employment, public accommodations and housing. The poll, released by the Public Religion Research Institute, reveals that support for LGBT Texans is bipartisan and endorsed by many religious organizations including white evangelicals. Researchers interviewed almost 3000 Texans from a variety of subgroups. 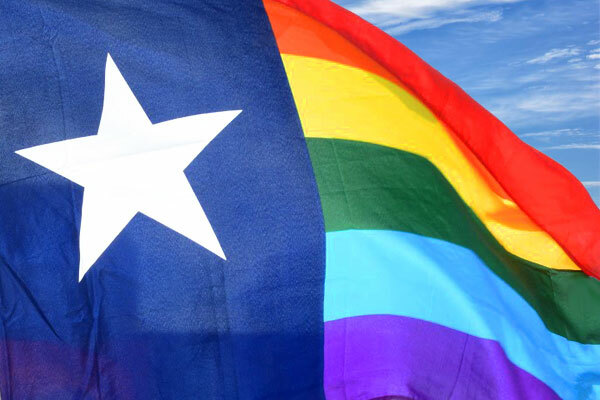 The poll additionally shows that 64 percent of Texans support nondiscrimination protections for LGBT people and 55 percent favor marriage equality. LGBT support was especially prevalent in the state’s largest metro areas. The numbers are highest in Austin, El Paso and the Dallas/Ft. Worth metroplex, in that order with Houston/Woodlands/Sugar Land and San Antonio/New Braunfels following closely behind. “This poll shows that Texas has turned the corner, and equality for LGBTQ Texans is solidly a mainstream Texas value. 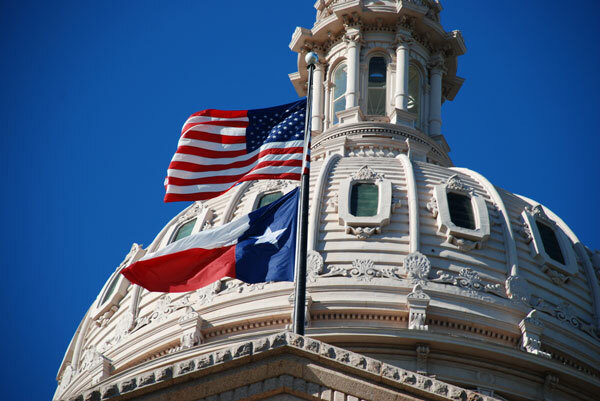 The majority of Texans of every region, religion and major ethnic group–including white evangelical Protestants–support legal protections against discrimination,” Samantha Smoot, interim executive director of Equality Texas, said in a statement. 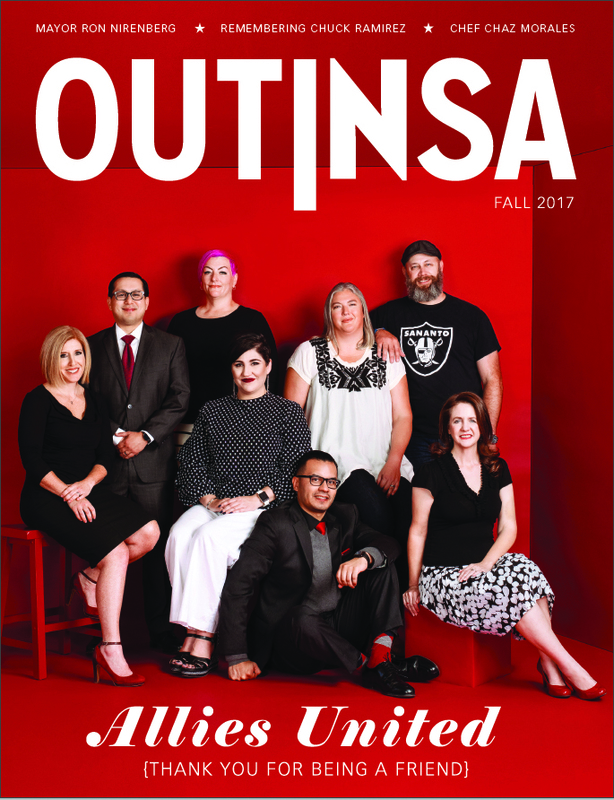 “Despite overwhelming support for these laws, most Texans don’t know that in Texas you can still legally be fired for who you are or who you love. It’s time to change that by passing comprehensive non-discrimination protections this year,” Smoot added. Use this link to see a list LGBT-related bills filed by Texas Democrats so far this year.